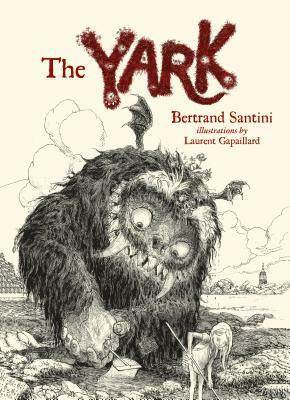 A very funny and cheerfully subversive chapter book about a monster who eats children--until one day he makes a friend. The Yark loves children . . . with the love of a gourmand This hairy monster dreams of child buffets--ham of boy, orphan gratin, breaded babies, girl rillettes. But he has a problem: his delicate stomach can only tolerate nice children; liars give him heartburn and savages spoil his teeth. There are not nearly enough good, edible children around to keep him from starvation. Then the Yark finds sweet Madeleine. Will he gobble her up? Or will she survive long enough to change his life?